Keio EDGE will hold open lecture by Mr. Takao KONDO on November 28th, 2016 at SDM on Hiyoshi Campus, Keio University. 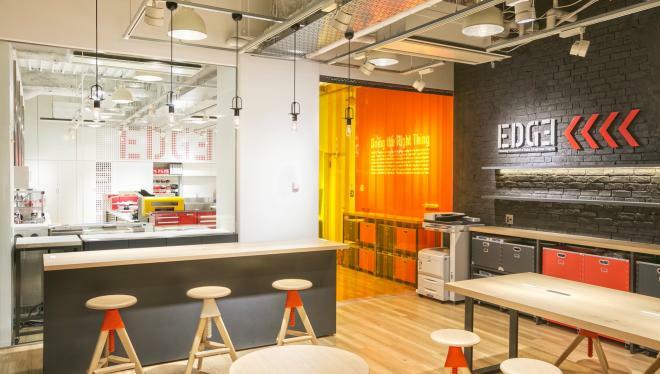 Keio EDGE Program 2016 Schedule!! 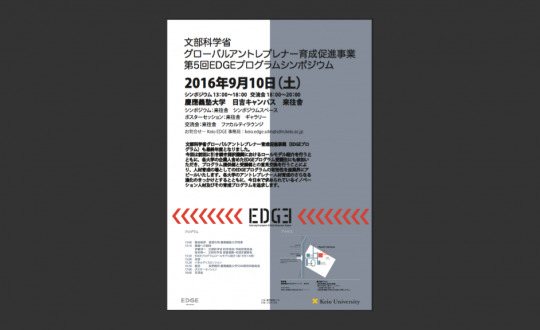 The 5th EDGE Symposium will be held at Raiosha Keio Hiyoshi Campus with 13 adopted universities and institutions.